Empowering youth to elevate their world. 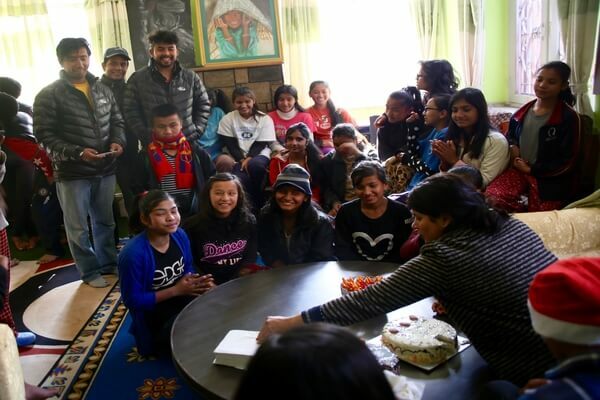 Caring for, educating, and mentoring orphaned and abandoned children in Nepal through university or technical degrees. Preparing teens for life on their own after graduation. Creating a viable future for today's youth. A collaborative earthquake response to the needs of orphaned children in Nepal. Our Group home provides a family environment to nurture our students. While most people know of Mt Everest and Nepal's immense beauty, they may not know that it is also plagued with extreme poverty and dire circumstances for a large percentage of its population. Two out of 3 rural families live on less than $3.00 per day, and the children of these families are the most vulnerable segment of the population. 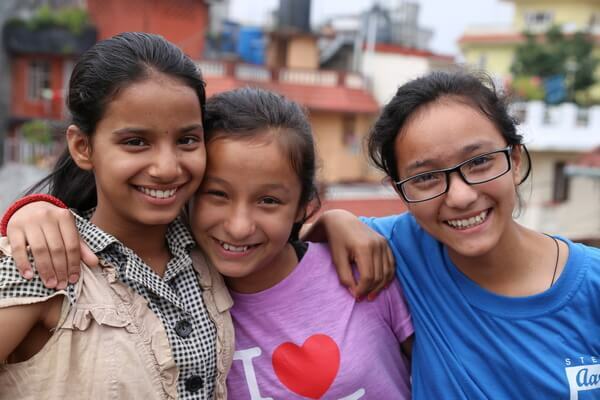 Why is support of Nepali orphans so critical? Orphans are one of the most rejected groups, as are the poor and lower castes. Children from these groups do not have the economic funding for school, even public schools. 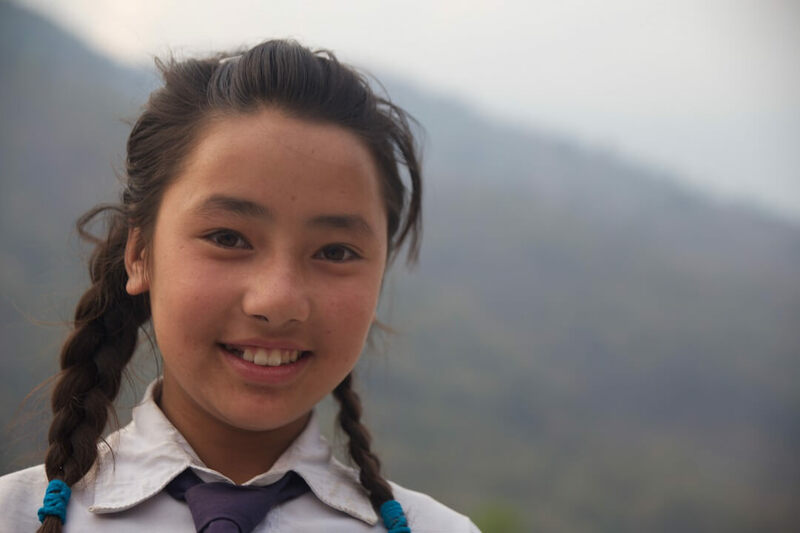 If not in school, they survive as best they can and are in danger of early marriage, child labor, being trafficked and enduring a lifetime of menial work and poverty in Nepal’s traditionally hierarchical and patriarchal society. 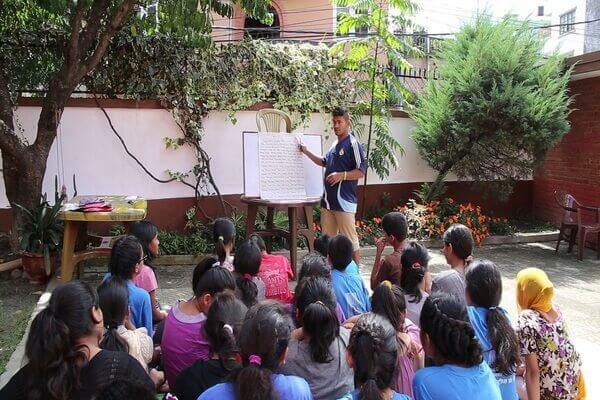 37% of Nepali children are engaged in child labor. Two out of 3 rural families live on less than $3.00 per day, and the children of these families are the most vulnerable segment of the population. 1. MENTORSHIP OF AT-RISK CHILDREN CREATES POSITIVE FUTURES. Destitute children have little chance of survival in their society. Doesn’t every child deserve a chance? 2. EDUCATION BREAKS THE POVERTY CYCLE. 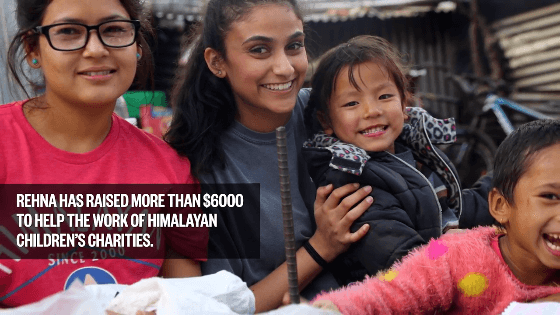 Through quality education and leadership training, HCC students are becoming the young, vibrant leaders that Nepal needs to break the cycle of poverty. 3. EMOTIONAL WELL-BEING IS VITAL FOR SUCCESS. HCC’s group home, “Khushi Ghar” (Happy Home) creates a family environment and nurturing house parents guide them in life skills, and the mentorship training. 4. ORPHANED CHILDREN ARE VULNERABLE TO TRAFFICKING, CHILD LABOR AND EARLY MARRIAGE. 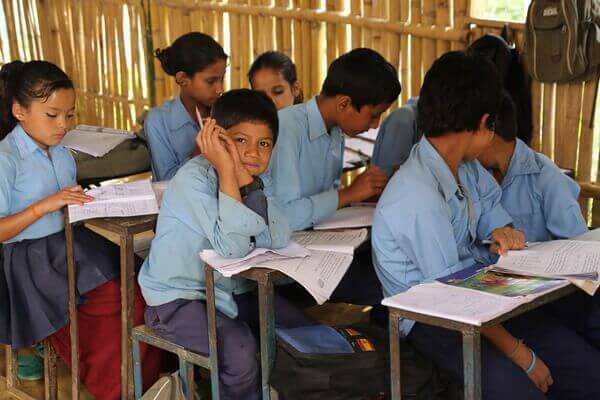 HCC scholarships for rural orphans allow them to stay in local communities and attend school. 5. HCC HAS A PROVEN TRACK RECORD OF ACCOUNTABILITY AND RESPONSIBILITY. 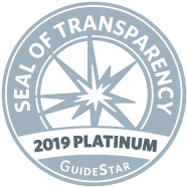 Since 2000, HCC has been solving problems and adding value with transparent processes, accessible personnel, and committed partners. 20+ students are studying or have studied in university. Twelve of them have graduated with university degrees. Number of orphaned and abandoned students currently enrolled in HCC's Signature, Rural and Higher Ed Scholarship programs. 200+ children received nurturing care, quality education, and cutting-edge mentorship since HCC was founded.